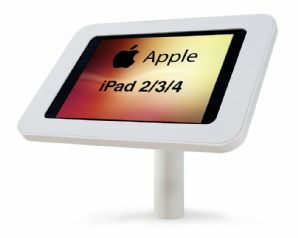 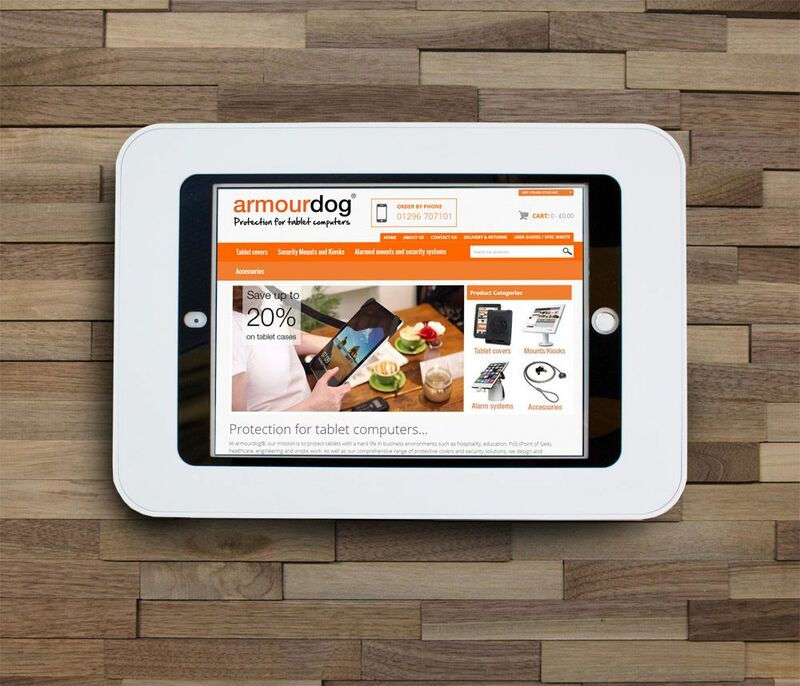 Secure your tablet in style with the armourdog® LocPad Anti-theft enclosure for the Apple iPad 2/3/4. This secure kiosk protects your iPad from theft and damage when it's on display in a retail store, corporate office, school lab, healthcare environment, restaurant or any open access area. 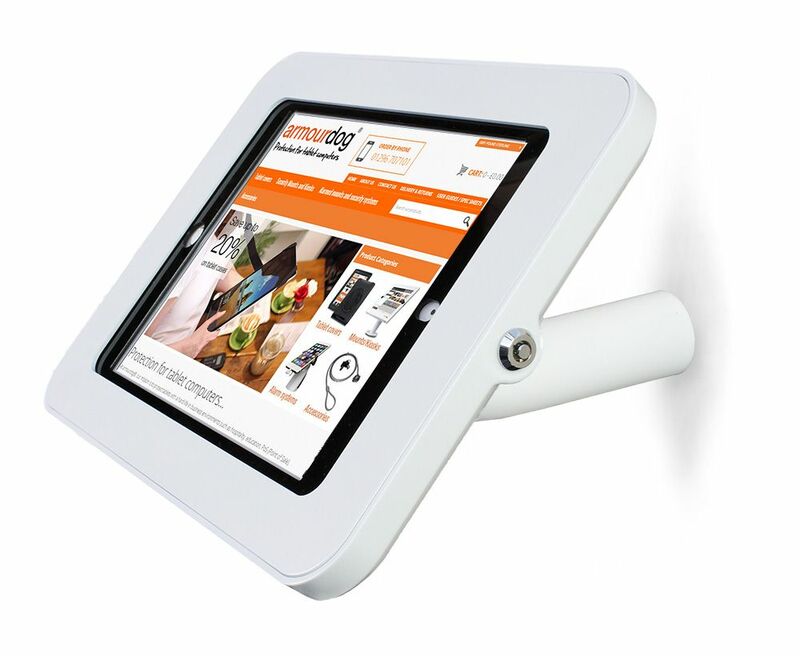 The innovative, solid design looks modern and ergonomic while conveying a clear message to would-be thieves. 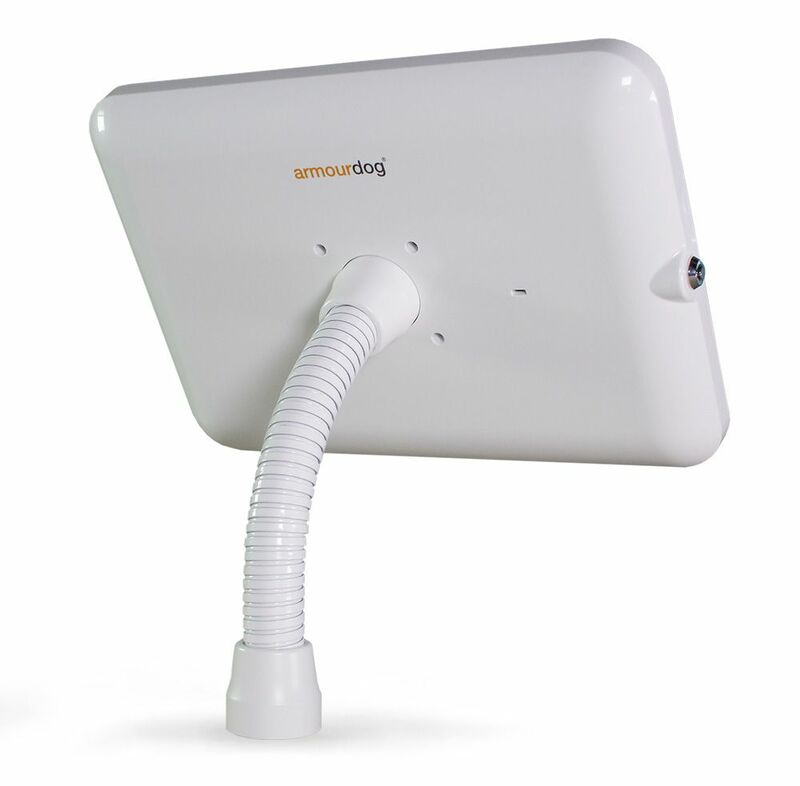 The radio-transparent polycarbonate chassis allows Wi-Fi, Bluetooth and 3/4G to remain fully functional, while the strong metal fascia deters tampering. 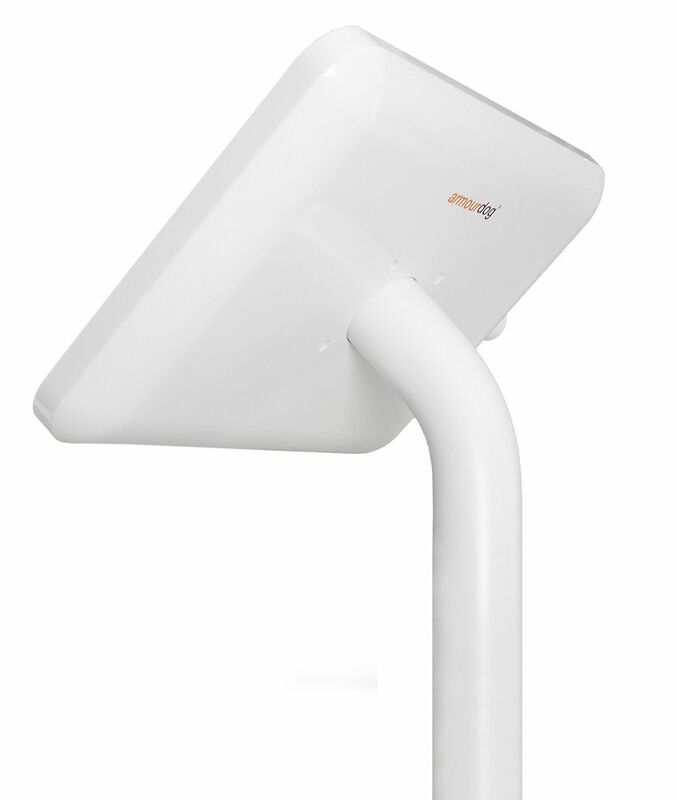 A concealed charge cable is routed through the aluminium-alloy mounting pole.